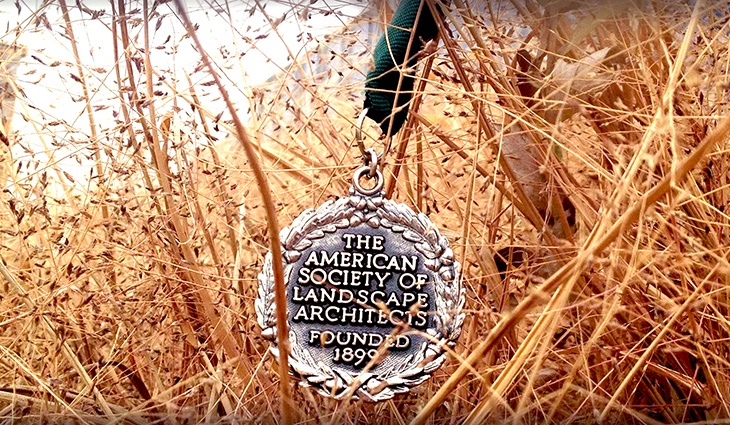 The American Society of Landscape Architects (ASLA) has elevated 31 members as Fellows for their exceptional contributions to the landscape architecture profession and society at large. Election to the ASLA Council of Fellows is among the highest honors the ASLA bestows on members and.. Please take a moment to fill out the ASLA 2019-2020 Federal and State Legislative Priority Survey HERE. This survey will help determine ASLA’s federal legislative agenda for the upcoming 116th Congress and will help shape your Chapter’s state legislative activities. To read the statement from..